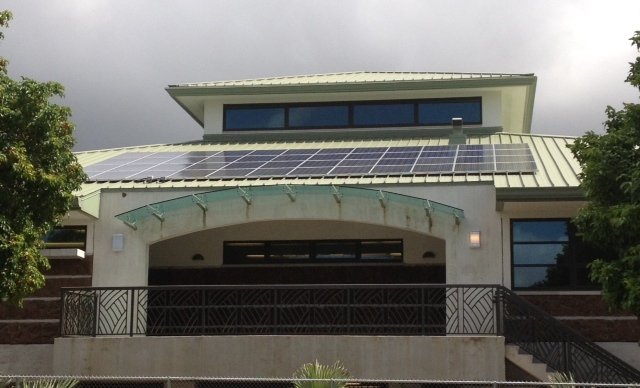 Greenpath Technologies is an SBA 8(a) Certified Native Hawaiian Organization (NHO). We have procured and executed work for federal, state and country government contracts and sole sourced several federal contracts. 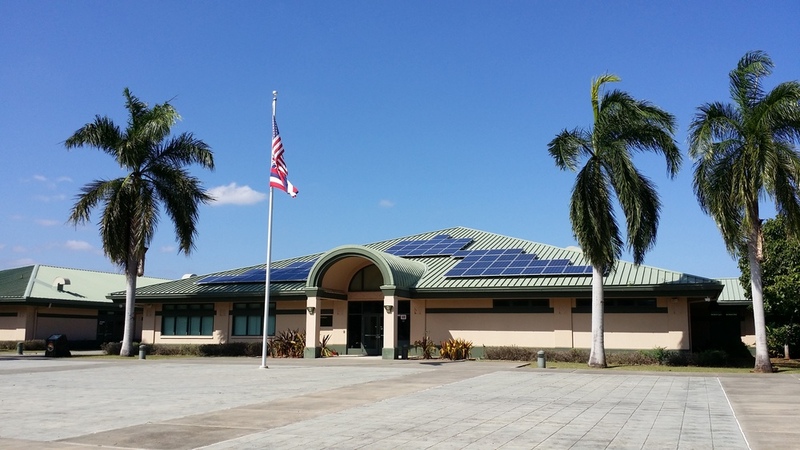 Greenpath Technologies is a renewable energy contractor operating in the State of Hawaii and Guam. 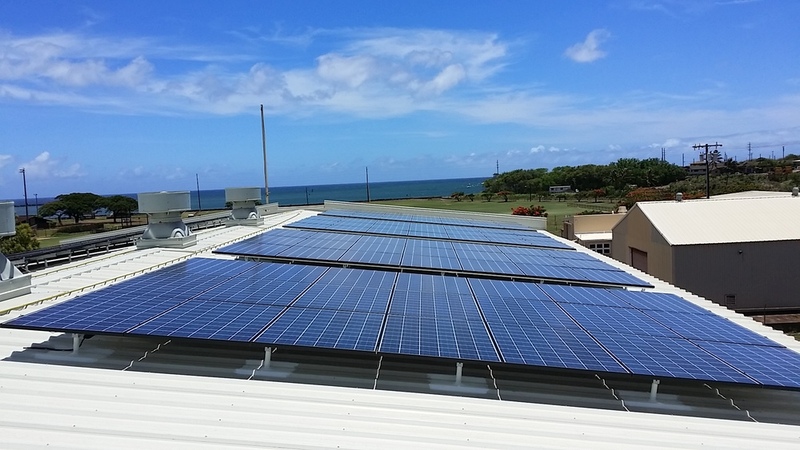 We provide turnkey photovoltaic installations including the system consultation, engineering, design, installation, permitting, maintenance and financing. We have provided construction management on building renovations including civil and structural construction projects. 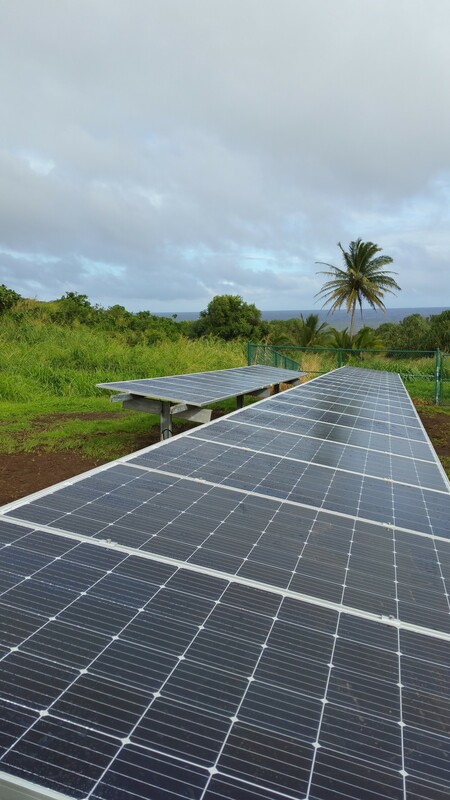 We distribute and install solar centric products such as solar powered air conditioners and portable power systems. 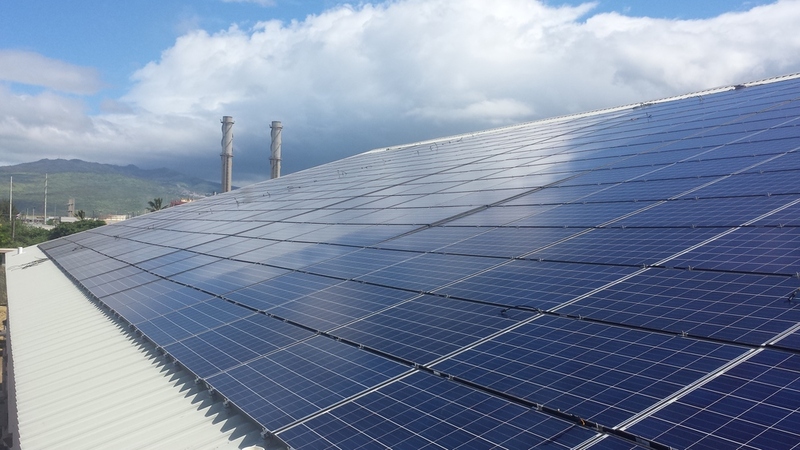 We provide electrical, roofing and waterproofing services. 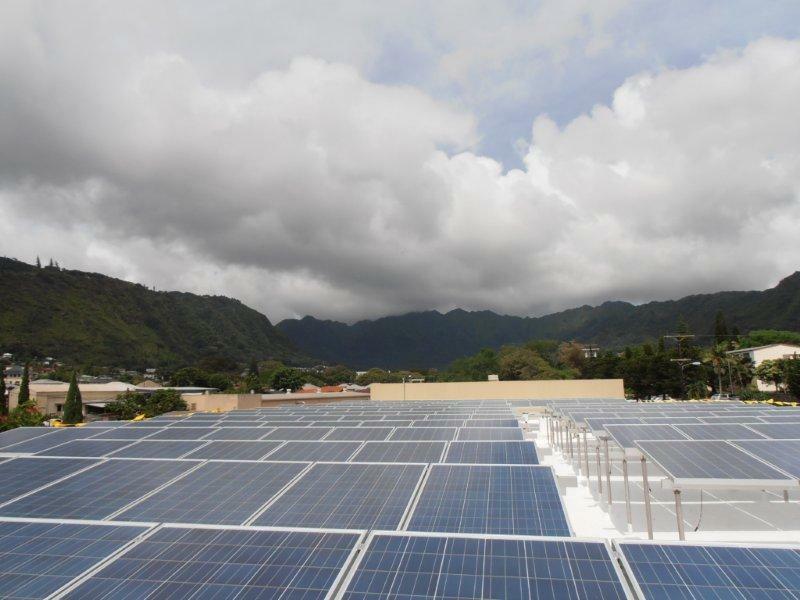 We are also an SBA 8(a) Native Hawaiian Organization (NHO) renewable energy contractor with set aside capabilities.